Resource: How to Tie Ropes and Cords for Function or Decoration « Adafruit Industries – Makers, hackers, artists, designers and engineers! By learning some simple techniques to work rope or cord, you can use the stuff for everything from wrapping knife handles to dressing up exposed pipework to creating your own zipper pulls and tabs for softgoods. And survivalists have long known that it’s handy to have a length of paracord always on hand, bundled up into a space-saving package. So where do you learn this stuff? Artist J.D. 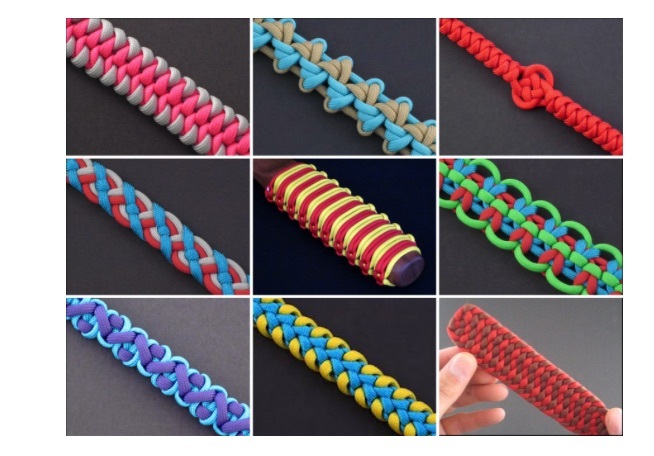 Lenzen has written over a half-dozen books on knot-tying techniques for those who’d like a permanent reference source; for those of you on a budget, he also founded a YouTube channel, TyingItAllTogether, where he’s got literally hundreds of videos showing you particular techniques for free. See more and check out the Tying it all together Youtube page for 100’s of knot tying technique videos!